Worldsnooker has today published the draw and format for the Welsh Open, played next week. 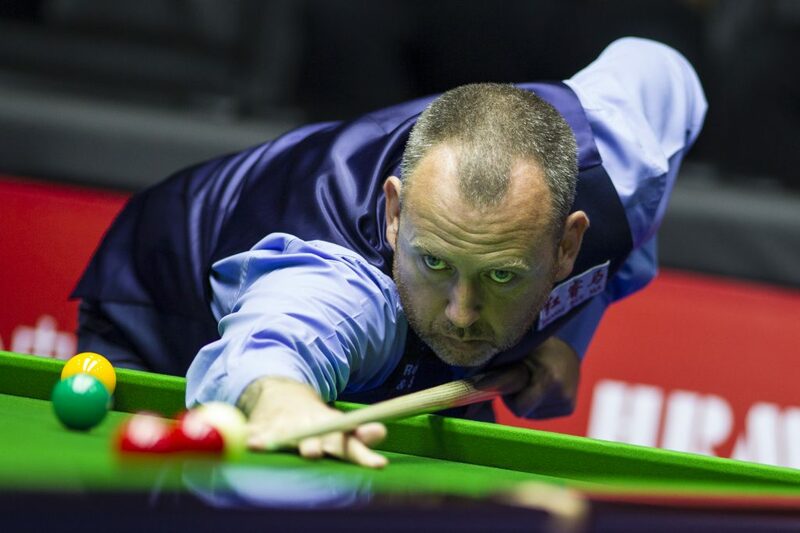 Top stars including Ronnie O’Sullivan, Mark Selby, Judd Trump, Kyren Wilson, home favourite Mark Williams and defending champion John Higgins will be in action when the Motorpoint Arena in Cardiff hosts the ManBetX Welsh Open next week. Running from February 11 to 17, it’s the final event of the 2018/19 Home Nations series, with a top prize of £70,000 up for grabs. Other than the World Championship and the UK Championship, the ManBetX Welsh Open is snooker’s longest running ranking tournament, ever present on the calendar since 1992. Higgins won the title for a record fifth time last year by beating Barry Hawkins in the final. This time his opening match is against fellow Scottish cueman Graeme Dott, a clash of two former World Champions. That match takes place on Monday at 1pm. Four-time Welsh Open king O’Sullivan faces a first round clash against Sanderson Lam on Tuesday at 1pm while world number one Mark Selby will take on two-time ranking event winner Anthony McGill on Tuesday evening. World Champion Mark Williams from Cwm plays Cardiff’s Kishan Hirani in a local derby on Monday afternoon. Williams was the last Welsh winner of this title back in 1999. Promising Welsh amateur Jackson Page will be up against China’s Zhao Xintong while Trump will meet tour rookie Harvey Chandler. Not a bad draw on paper for Ronnie although Yan Sijun may be a banana skin.